With the sun popping out, flowers blooming, and birds chirping away, the world seems to be finally waking from its winter slumber. We can feel the days getting longer and know that spring is just around the corner, exciting us with the prospect of warmth and sunshine. 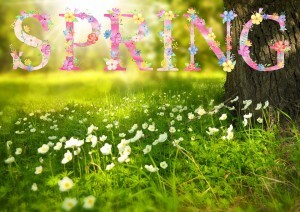 In fact, the first day of spring this year will be March 20th, also known as the spring equinox. If you are wondering what exactly the spring equinox is and why we mark it, read on and let us enlighten you! The spring equinox is one out of only two days each year when the days and nights are both exactly 12 hours long. Throughout the winter months, the sun sets much earlier than it does during warmer months and as the calendar crawls closer towards spring the sun stays out for a little bit longer each day. When the day of the spring equinox is finally reached, the amount of daylight is equal to the amount of darkness during the night. In fact, this is why we use the term equinox as in latin “equinox” means “equal night”. Not only does the daylight match the nighttime, but during the spring equinox the sun rises exactly in the east and sets exactly in the west. This is because during the equinoxes, the Earth is exactly parallel to the sun, meaning that neither axis is more towards the sun than the other, tilting the Earth, but rather are perfectly on end. When precisely does the equinox happen? Because the Earth is constantly moving, there is only one specific time each spring when the planet lines up precisely with the sun. And, interestingly, we say that March 20th is the day of the equinox, however this is according to Universal Coordinated Time, an agreed upon common time that is used all over the world. If you are to celebrate the spring equinox collectively with the rest of the northern hemisphere and according to UCT time, the equinox will happen at 4:30 am on March 20th. 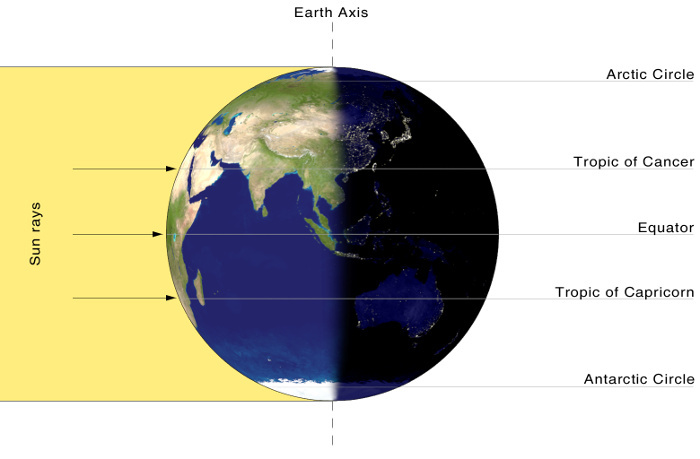 But for us here in the Pacific Standard Timezone specifically, this means that we will technically be observing the equinox this year at 9:30 pm on March 19th because of varying time zones. Because our Earth can be divided into hemispheres that experience opposing seasons, one half of the world celebrates the spring equinox while the other half celebrates the autumn equinox. The northern hemisphere, which we in Canada happen to live in, celebrates the spring equinox this March while countries in the southern hemisphere, such as Australia, celebrate the fall equinox at the same time. This means that we always have opposite seasons! Many cultures around the world celebrate the spring equinox. Christians generally observe the spring equinox by celebrating Easter while people of the Jewish faith observe Passover at the same time. Many Pagans witness a celebration called Ostara which honours the planting of crops and the turn of the new season. In Ancient Egypt, the festival of Isis was celebrated during the spring equinox which focused on the ideas of rebirth and fertility, involving the myths surrounding the goddess Isis’ lover and brother Osiris (it’s complicated) and their story of separation. Iran has their own version of “spring cleaning” through their celebration of No Ruz which honours renewal. 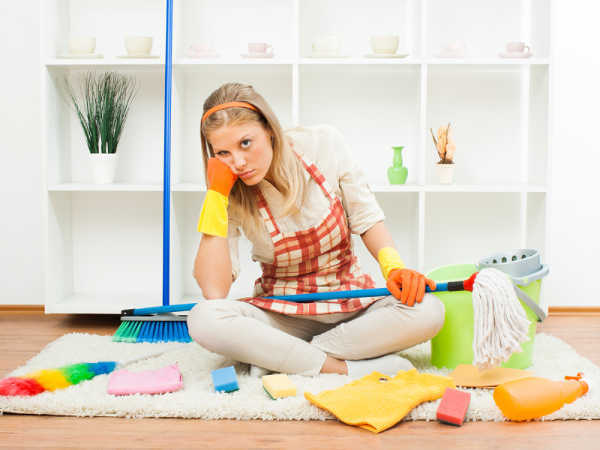 Typically broken items are fixed and houses are cleaned to make way for a new season. Many people in Russia celebrate a festival called Maslenitsa which happens before lent. Often people will eat many of the things that are not permitted during the time of lent throughout the Maslenitsa celebration while observing and appreciating the return of increased daylight and warmth. 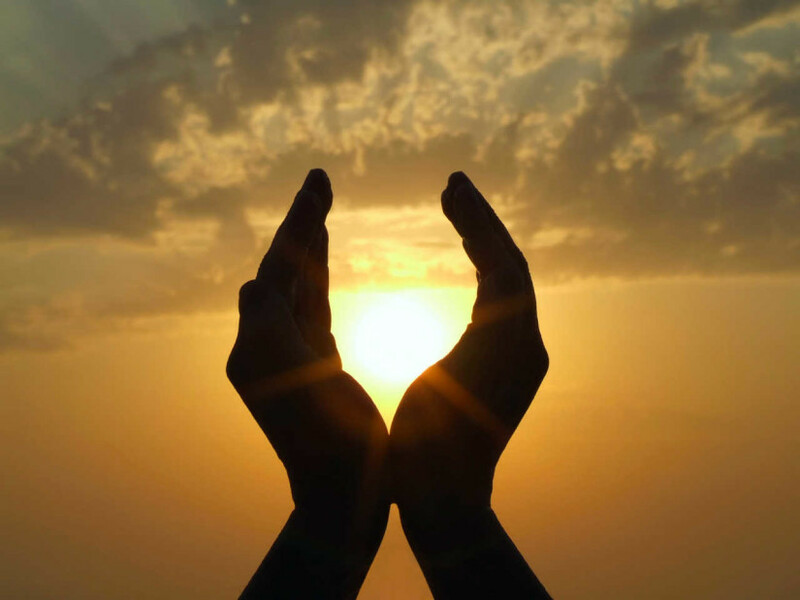 Japan observes the equinoxes as national holidays which are meant to be about honouring family both past and present through big reunions and pilgrimages to the graves of loved ones who have passed. 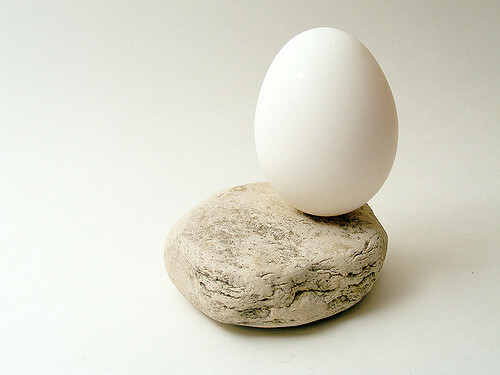 Ancient Chinese folklore says that the equinoxes are the only days of the year when you can balance a raw egg on its end as the Earth is perfectly straight up and down. Regardless of whether or not this is true, this tradition is a symbol of fertility, good luck, and prosperity. In general, the spring equinox has always held significance for farmers and those who work with the Earth as it signifies a time of rebirth, growth, and change. Does this remind anyone else of Inception? No? Just us? If you have any suggestions for fun or interesting events or celebrations happening in the area, let us know on social media! Happy equinox!